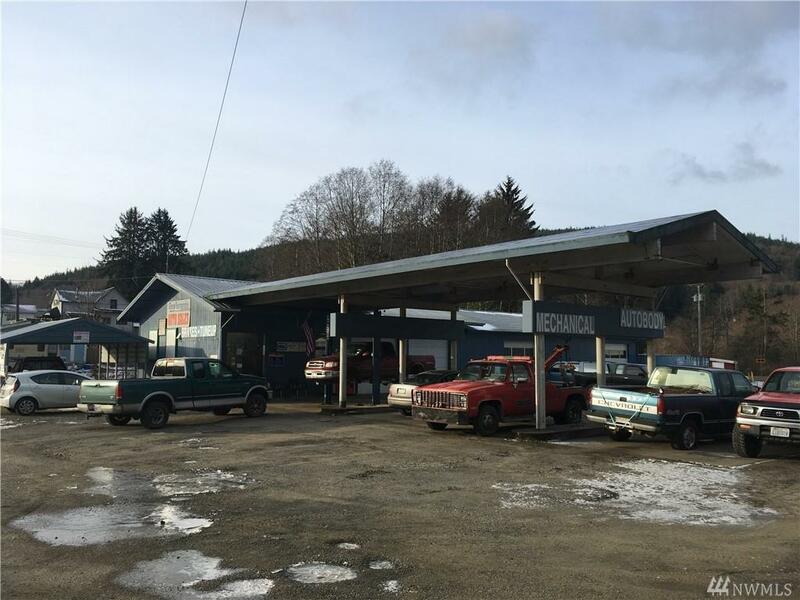 Wonderful opportunity to own this 'turn-key' automotive shop in the heart of nature -- Clallam Bay! 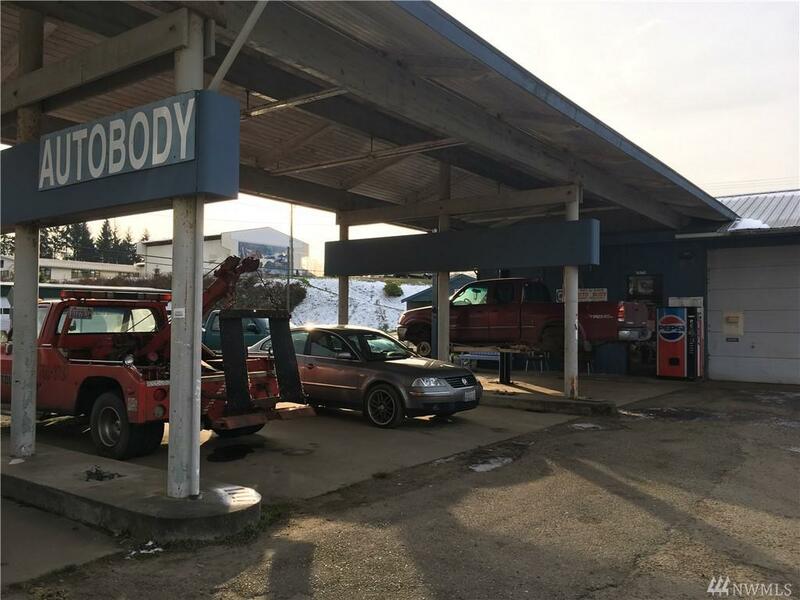 Sale INCLUDES valuable tools and mechanical items such as expensive Snap-On tools, powerful lifts, and even a shipping container for extra storage. Clients and contracts are also available. 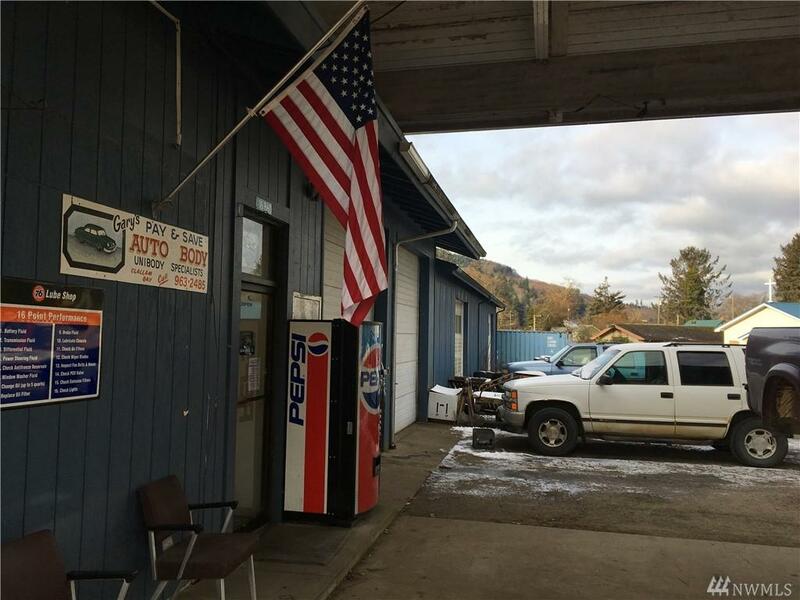 Plenty of room to work on your own classics, boats and motorcycle projects or convert the space for other uses in with flexible Urban Center Zoning. Bring your passion for the great outdoors! 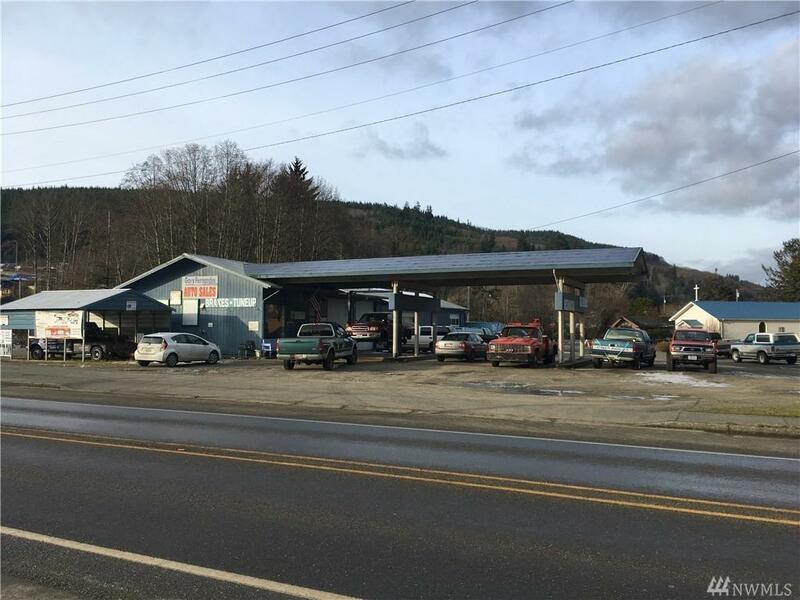 Listing Courtesy of Jace Real Estate Company. Style 71 - Light Indrl.